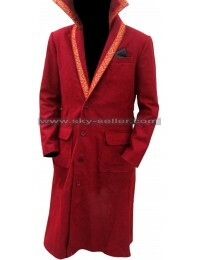 If you are a diehard fan of the legendary Hollywood actor Marlon Brando and want to tell the world how much you loved his performance as Don Corleone in the movie Godfather, this overcoat is the outerwear you cannot afford to miss. 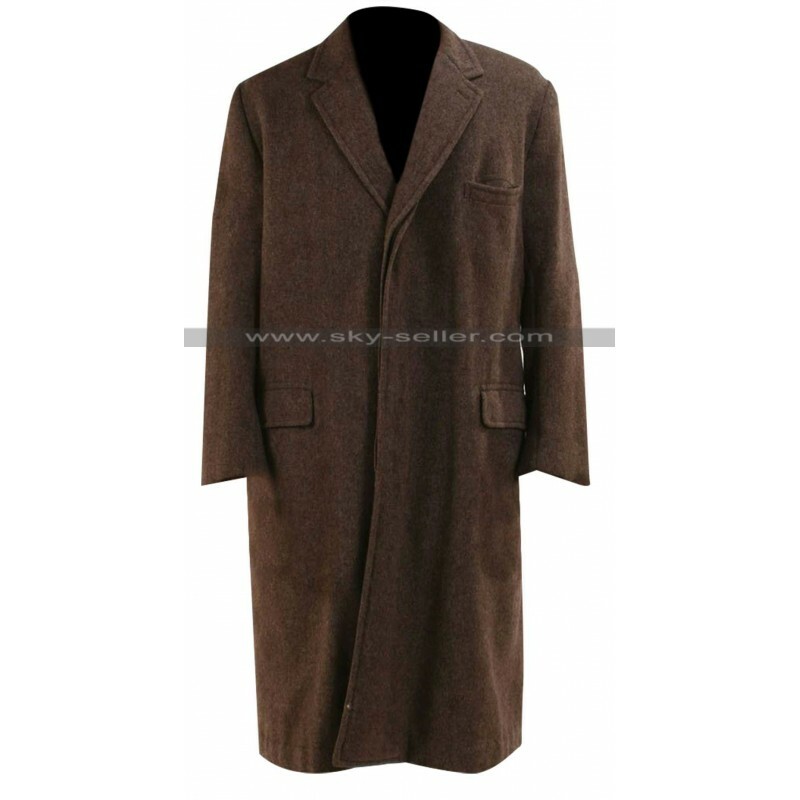 It is a brown color long coat that is available both in suede leather as well as wool fabric. 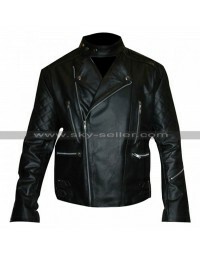 It has a front buttoned opening with three buttons and a single breast design. 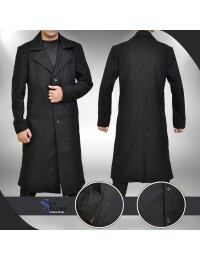 This is the exact replica of the overcoat that Brando wore in the movie Godfather. 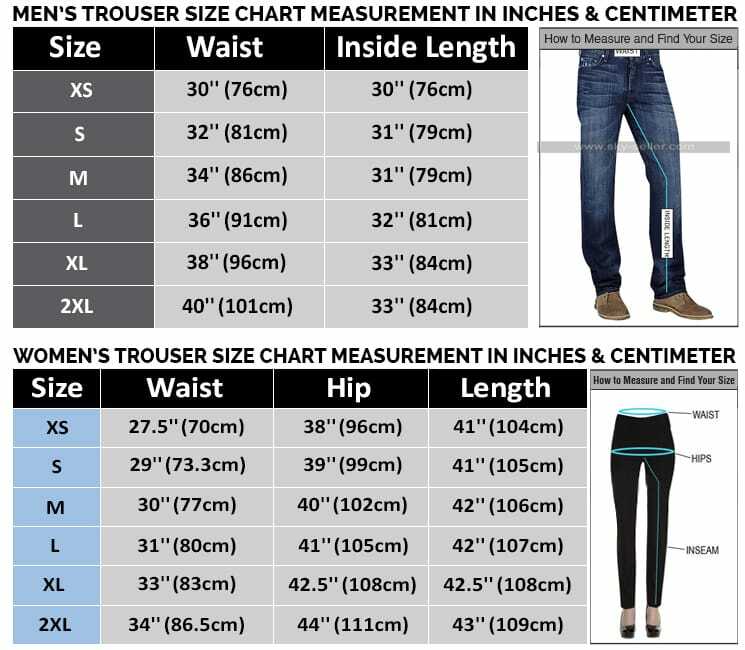 There are two flapped pockets along the waist and open hem cuffs to keep you comfortable while working. 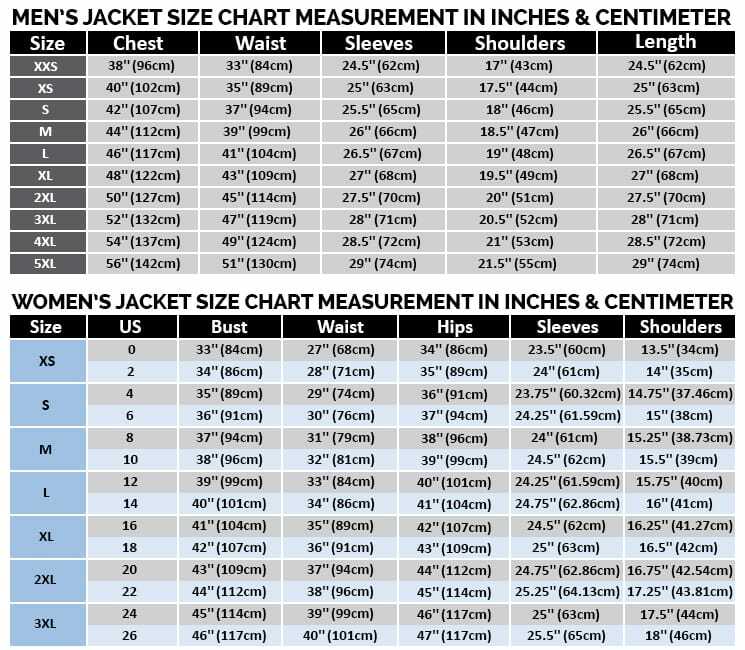 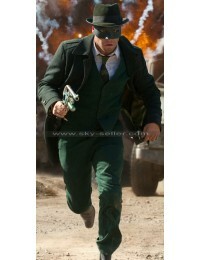 The coat has large lapel collars and a slight padding on the shoulders.